Stainless dishes are certainly present in every kitchen - at least one pot from the hostess and there. And nothing more to say about spoon spoons - good kitchen utensils are made only of anti-corrosion alloys. Well, let's take a closer look at it: is it really good at home, what metals are it made from, and is it worth believing everything that the manufacturers themselves write on the packaging? Durability - and the account here goes on for decades. This is associated not only with corrosion resistance, but also with the strength of the walls of the dish. It will never crack from a strong blow, like cast iron, and it is very hard to bruise it, unlike copper or more affordable aluminum. 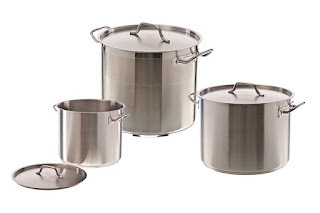 Hygiene - the smooth surface of the steel and the absence of any pore allows you to perfectly wash stainless steel pots and pans. Although this does not mean that dishes can be torn off with a metal scraper with impunity, leaving scratches on the polishing. 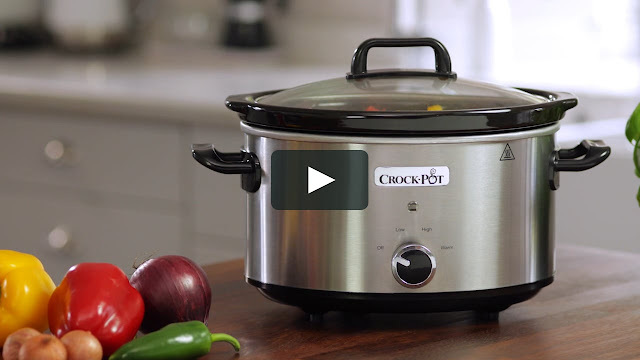 Can be used with any stoves (except, of course, microwave). Most modern models initially come with a ferritic bottom, which allows them to "be friends" even with induction hobs. However, there are drawbacks to such a wonderful utensils. Due to the uneven distribution of temperature, food in thin-walled dishes often burns. Part of the problem can solve a very thick bottom. Although it is cheaper to make it multi-layered, hiding an aluminum or copper disc between two thin outlines of steel. Keep in mind: Nickel, which provides steel its stainless properties, in large quantities for the human body is harmful. Even if you are not allergic to this metal, it is highly undesirable to store products in stainless steel dishes so that the nickel content in ready meals does not exceed the norm. That is, they prepared something tasty - immediately shift to another, more suitable container. But stainless steel stainless steel strife, so that focus only on the mirror shine is not worth it. Alloyed alloys for the production of dishes can be used very different. 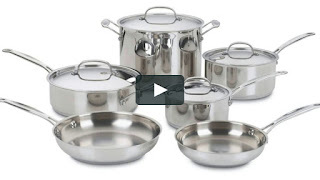 18/10 (or aisi 304) - austenitic steel, which is used to make only the best cooked dishes. European manufacturers often use it for elite cutlery. 201 or 202 - the so-called medical or surgical steel, suitable only for cheap utensils. These alloys contain much less nickel, which manufacturers partially replace with manganese. 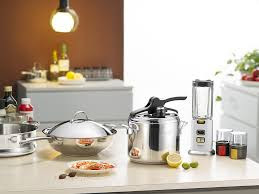 Of these, the best is obtained dishes that are not intended for cooking on the stove: bowls, sauceboats, cutlery. 430 - ferritic steel with a content of 17-27% chromium and already completely free of nickel. Whole dishes from it do not, limiting the execution of the upper part of the multilayer bottom. However, it is also suitable for cutlery. 420 - martensitic steel is used to make knives, because it is very hard, although it is difficult to machine because of its fragility. 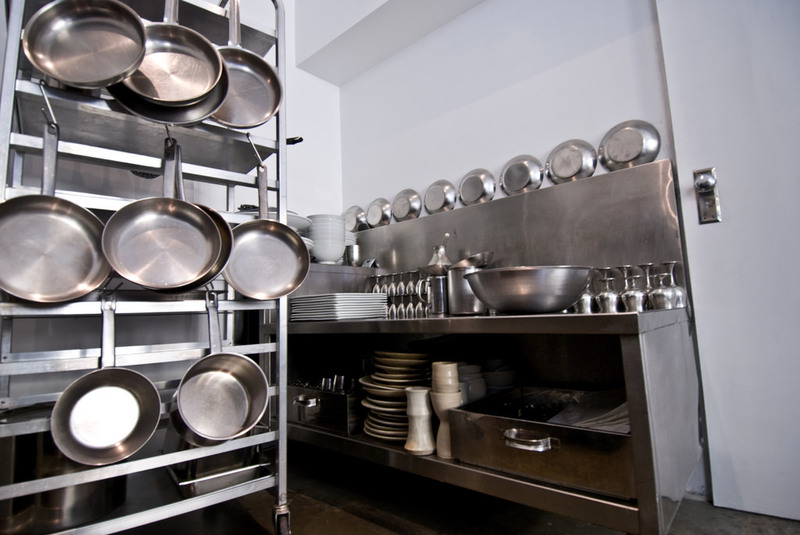 The production method of stainless steel dishes may also differ. Inexpensive utensils are made by stamping. But cast, though less in demand because of its high cost, will serve you much longer. If you need really high-quality and safe dishes, it is better to follow her to a serious specialty store. Here the chance to purchase original certified products of good quality is much higher. When buying a set of cookware, be sure to check that the lids fit snugly on the rims of pots and pans. Thermal insulation pads on handles are also very desirable, as stainless steel heats up quickly. Be sure to consider with good lighting grinding the surface of the selected dishes. Here no more than 3 point polishing defects are allowed, and dents, protrusions, scratches are completely unacceptable. 1-1.2 mm for pressure cooker, saucepan or cezve. Also in all cases, the presence of a thickened bottom of 3 mm is necessary, otherwise everything will stick in your dishes, and thin steel due to constant thermal deformations will simply go in waves. The problem is solved by soldering an additional heat distribution disk of the appropriate height from aluminum. If the inner layer is made of copper, its thickness may be less than 1.5 mm. In general, the encapsulated bottom of the flatware is the case when the thicker the better. For example, stainless steel dishes with a powerful inner layer of 4.5-5.5 mm are a priori premium class. In this matter, the Zepter has traditionally turned out to be the best - with this brand the bottoms of pots and pans can reach 8-10 mm. The indirectly high quality of such utensils confirms its serious weight. Also today you can find dishes made of steel using Tri-ply technology. Here, not only the bottom was encapsulated, but also the side walls, which makes it possible to get rid of some minuses of stainless steel utensils. However, while manufacturers could not achieve a layer thickness of more than 2 mm, so the problems can be called solved only partially. Copper inserts-heels on the inner surface of the bottom of steel. We make a reservation right away, only those brands that produce dishes that meet sanitary and epidemiological standards have been included in this review. Other "sins" may be more or less significant, but they do not represent harm to health.